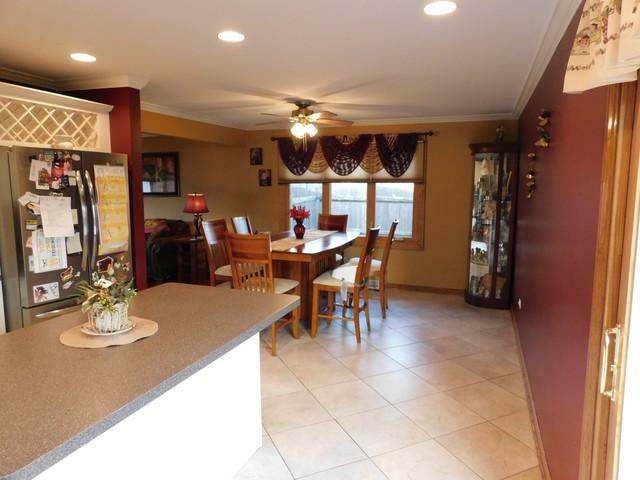 Wonderful Split Level home at the end of a quiet, cul-du-sac street! 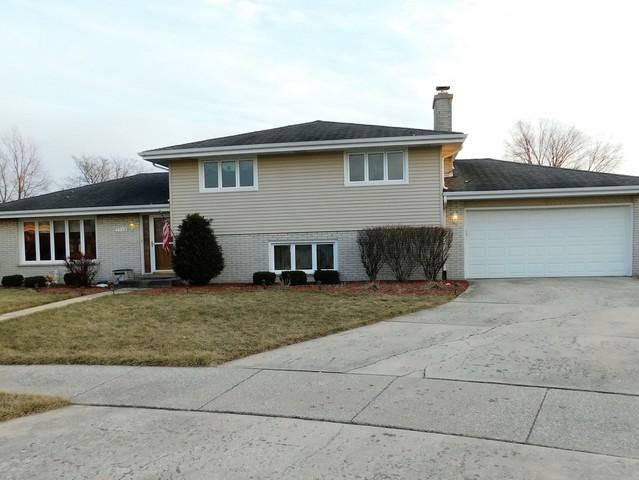 This great home offers 4 large bedrooms, and 3 full baths! Beautiful Family Room with plenty of natural light, a floor to ceiling stone fireplace and Oak bar for all your entertaining needs! Huge laundry room makes doing the wash less of a chore! 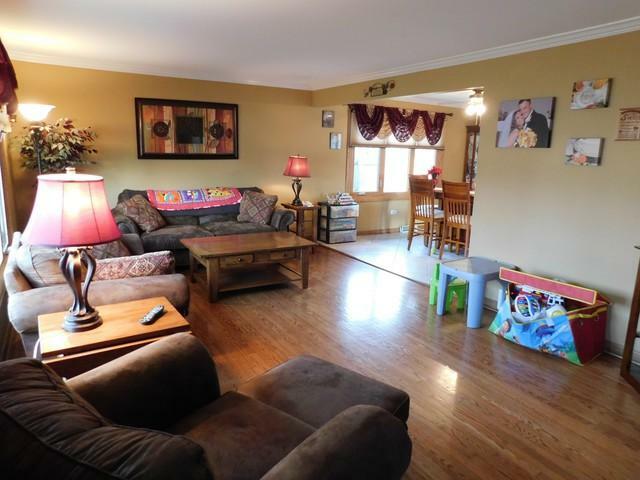 !All new Windows, hardwood floors, plenty of storage. Sliding doors to a comfortable deck area...just in time for warmer weather....and a fenced in yard. 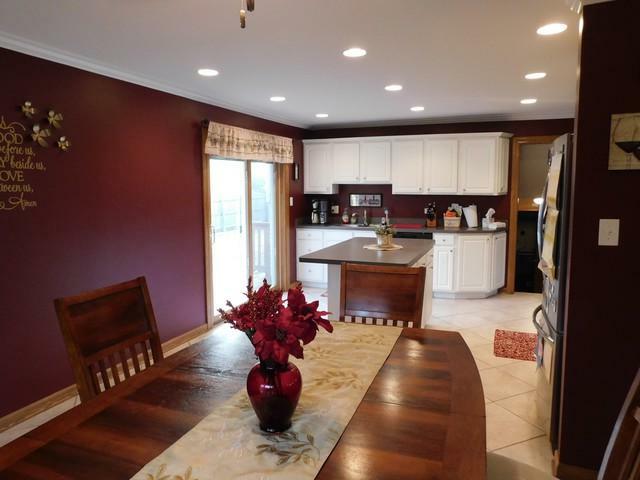 Listing provided courtesy of Fitzgerald Real Estate Inc..